There'll be an engaging speaker, a delicious meal and the perfect opportunity to network with old and new contacts. Lose yourself (literally!) in one of three mega ball pits (1 million balls to be precise! 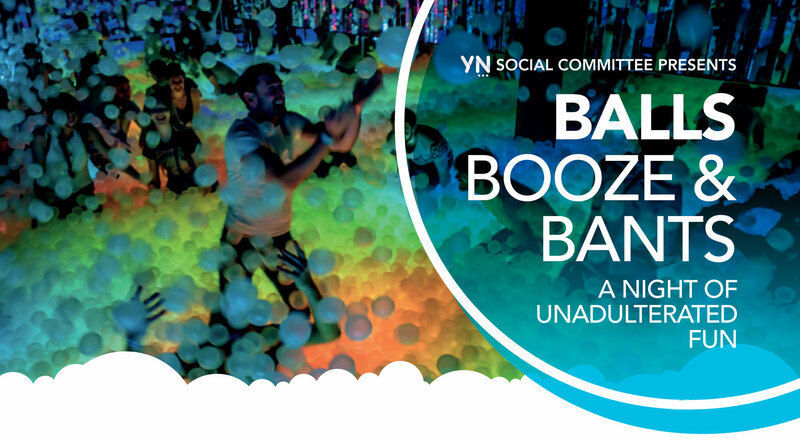 ), sip fabulous cocktails and release your inner child as you kick, bash, somersault in, and wade through a giant mass of colourful balls. Norwood’s Golf Day includes a hot breakfast, reception and lunch in the lush surroundings of the clubhouse and gardens. Somewhere in all of that excitement, there will also be 18 holes to play. We offer a range of advertising opportunities in our exclusive high-quality event brochures.